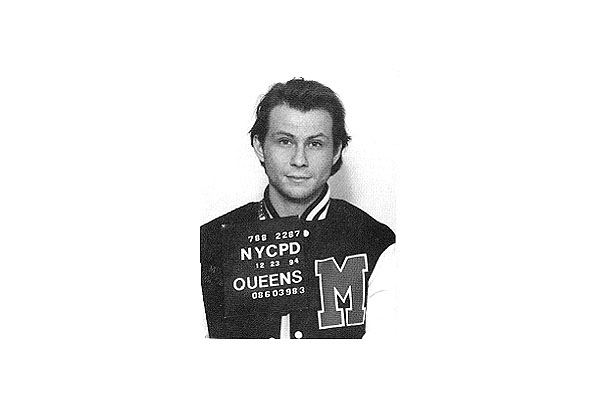 Christian Slater was arrested at New York's John F. Kennedy International Airport in December 1994 and charged with criminal possession of a weapon (the actor had packed a piece). Slater reached a plea agreement in early-1995 that required him to spend three days working with homeless children. Submitted by acortenza on Sat, 2010-09-18 01:39. Submitted by Shelly Shores on Tue, 2010-08-31 05:07.